SLEEK AND READY TO GO! 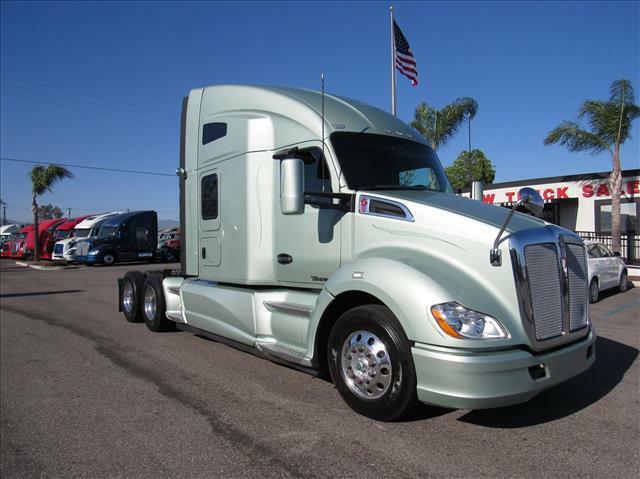 Double bunk sleeper with Paccar MX motor, 10 speed manual transmission, Diamond interior, power door locks, power windows, heated mirrors, cruise, air ride seats, all the luxuries! We ensure a fresh oil change and annual DOT sticker ready!